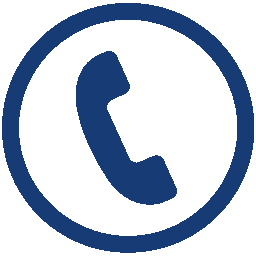 HDG offer a market leading range of products specifically designed for use in the Hinged and Sliding Security Door and Window Screen, Fixed and Operable Security Window Screens, Emergency Exit and Insect Screening markets. 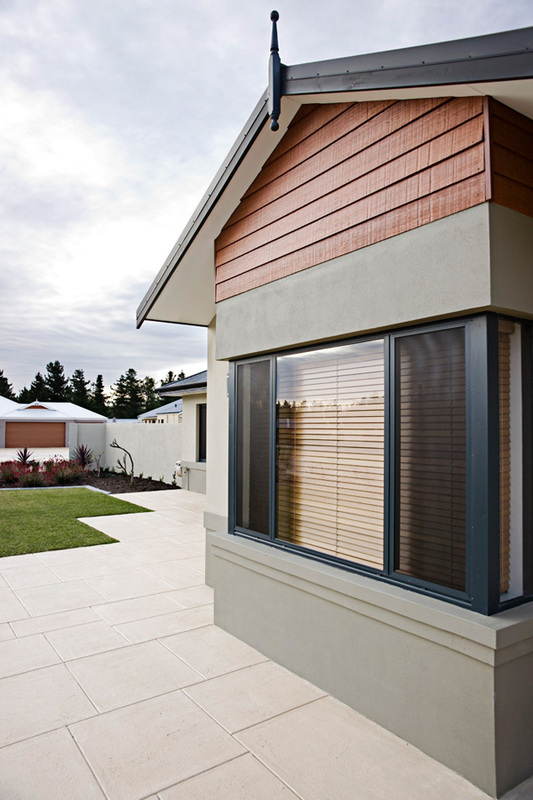 All of the products in the range are designed to meet Australian Standards for Security Doors and Window Screens and are available in a broad range of standard colours or can be powdercoated to your specific requirements. 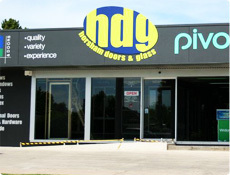 HDG offer a wide range of Window and Door Grille options that will improve the security of your home. Grilles are perfectly suited to a wide range of window applications as well as both hinged and sliding doors. 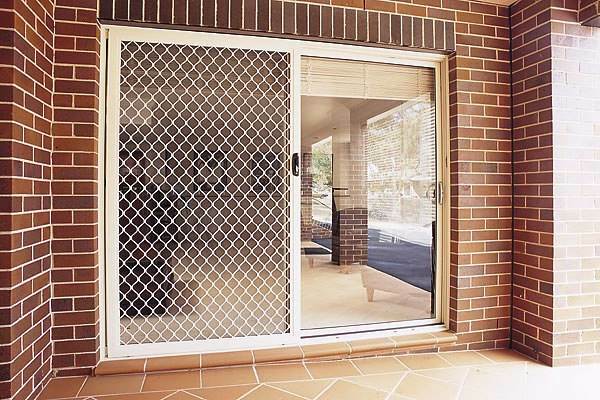 Security grilles should be constructed of solid aluminium or steel. This provides maximum security and aesthetic appeal. It is important to ensure that some of your grilles are hinged so that you are able to exit your home in emergencies. Also, many manufacturers will have a quick release locking system fitted to the grille so that it can be removed in case of fire. HDG are able to have your security door custom made to perfectly fit in with the look of your home (heritage, modern, colonial) and in a range of colours. 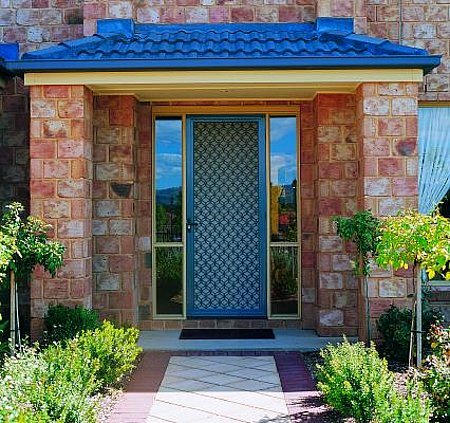 All grilles have a 7mm strand thickness and are made from special tempered aluminium for greater strength and meet the requirements of the Australian Security Door Standard. The decorative grille designs are available in fixed and hinged windows, half door panels and sliding door widths. These grilles are available with the option of one way mesh, paw mesh or aluminium mesh. A good quality security door should have three locks – one in the middle and one at the top and bottom of the door, known as a triple lock (optional extra). This is so that a potential intruder cannot simply bend the door to gain entry. For this same reason, the door should also have three hinges. 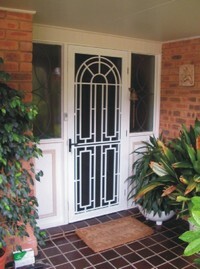 Our doors meet Australian Standards and are professionally installed. HDG are the sole distributors of ClearShield Stainless Steel Security Screens. Nothing comes close to the superior look of Clearshield’s award- winning unique stainless steel security screens. Unlike woven mesh products which can collect dirt and dust in the weave, ClearShield’s security screens feature a stainless steel perforated screen made from a single flat sheet which is smooth and easy- to- clean stainless steel that is burglar resistant and not to mention, appealing to look at. This unique design provides homeowners the luxury of stylish good looks combined with peace of mind knowing they are safe in their homes behind one of Australia’s most recognised and reputable security screens. Made to measure and colour matched to your home, ClearShield screens are available as fixed or you can also choose to include our easy to use Emergency Exit Screens which comes in a wide range of powder-coated frame finishes. 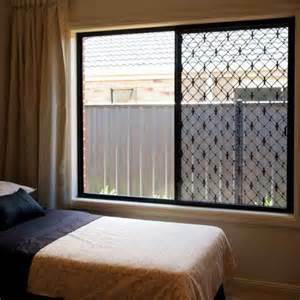 Our security screens also come fitted with safe escape, allowing you to open your window in an emergency situation. 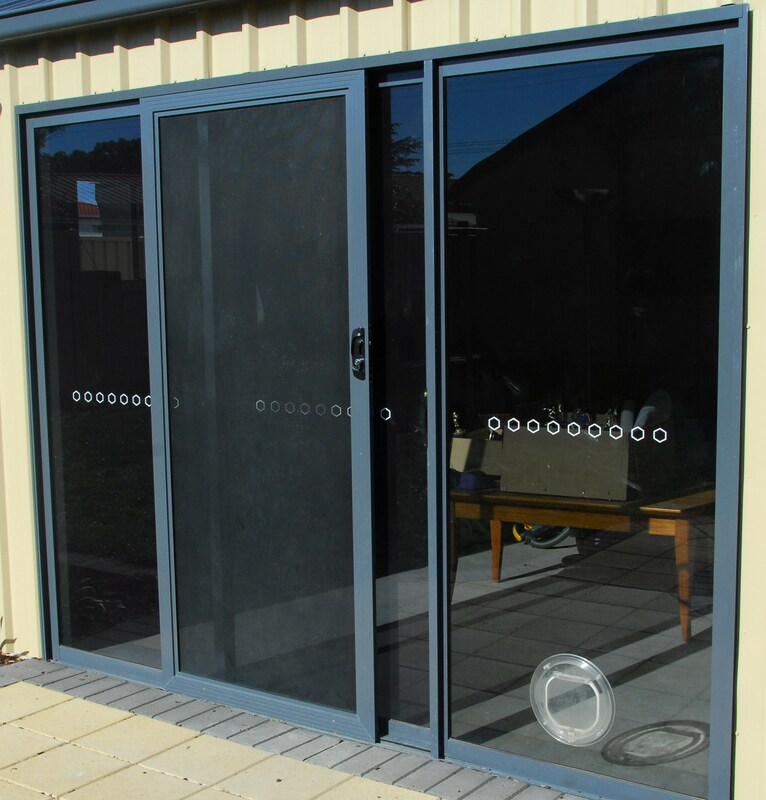 The ClearShield security screens have been extensively tested beyond the requirements of the Australian Standards and have achieved outstanding results each time. ClearShield’s advanced technology for security doors has taken the conventional security door to another level with both its strength and good looks. ClearShield’s stainless steel security doors are all custom made to suit your home in hinged, sliding, stacking and bi fold applications. 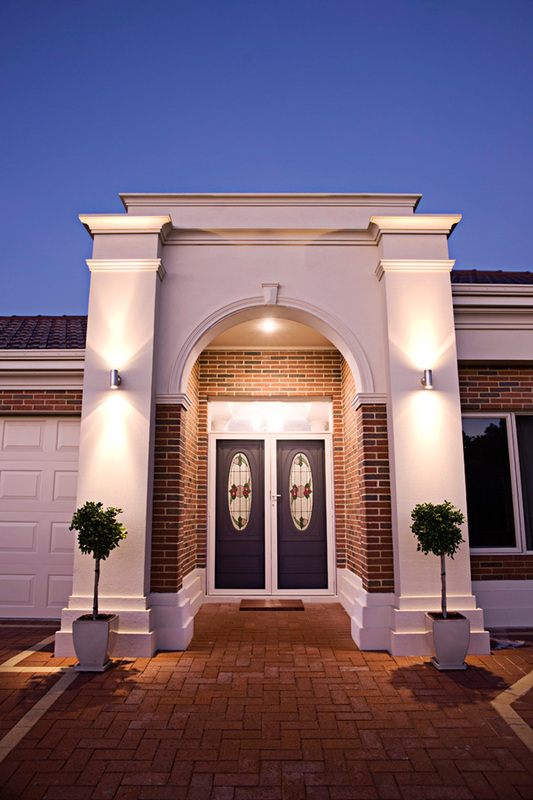 ClearShield security doors in Australia have a unique design which does not require additional cross bars through the middle of your door to meet the Australian Standard as a security door. 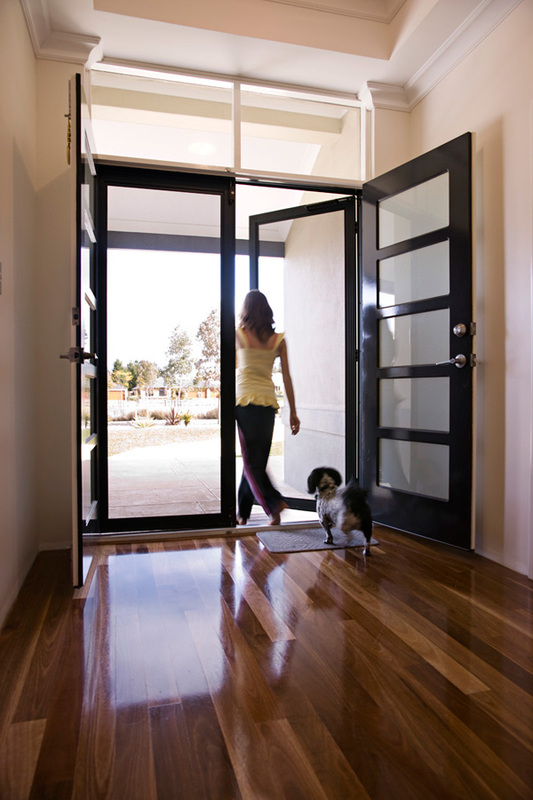 ClearShield’s security doors look superb on any Australian home design, providing a wonderful ‘airy’ feeling inside, a contemporary look, along with the peace of mind being able to open your doors without the fear of being burgled. The beauty behind all of our mesh security screens is that you can still see clearly through the security screen door, knowing who is approaching your door at all times. ClearShield’s sleek smooth security door frame designs are available in over 200 traditional and contemporary colours to suit your own decor. All doors are custom made to meet your needs. Doors can be installed on request.